Tickets limited to 100 only. You do not need to enter each event separately as the Triple Trail Challenge entry automatically enters you to all 3 runs. The following age categories are available in all 3 events for both men and women and are based on the age you will be on race day. Provided there are places still available, you can enter on the day of the event. There is however an additional $10 administration fee. 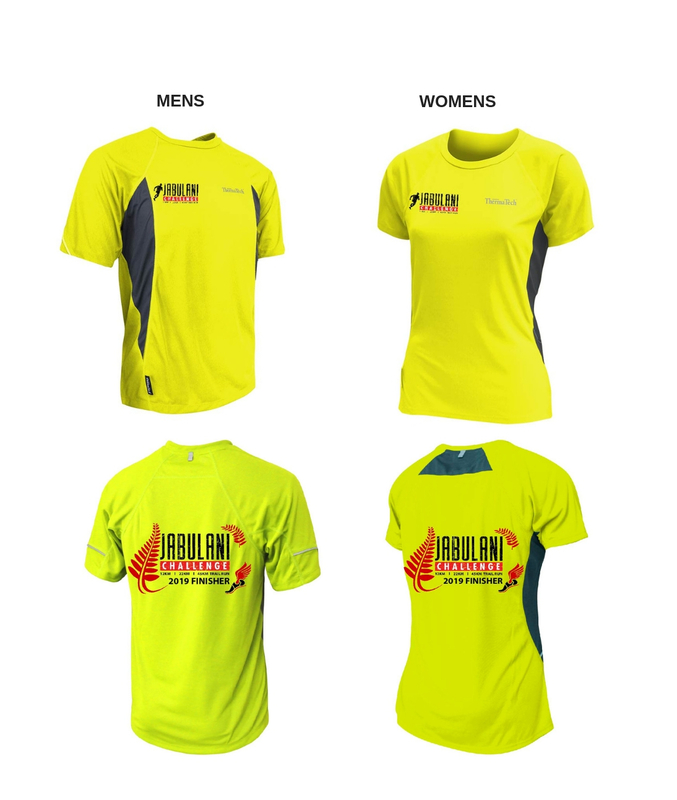 Jabulani Challenge 2019 Event T-Shirt from ThermaTech. SpeedDri technology helps expel moisture to keep you light and dry. 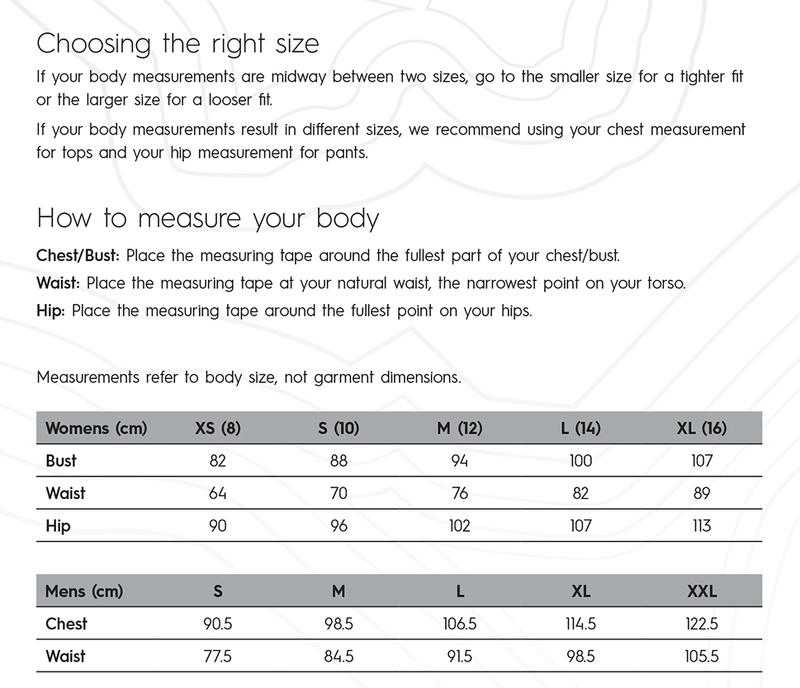 Flat seam finish to eliminate abrasion without restricting body movement. Ultraviolent Protection Factor (UPF) 50 rating. Available in both Men's & Women's styles. 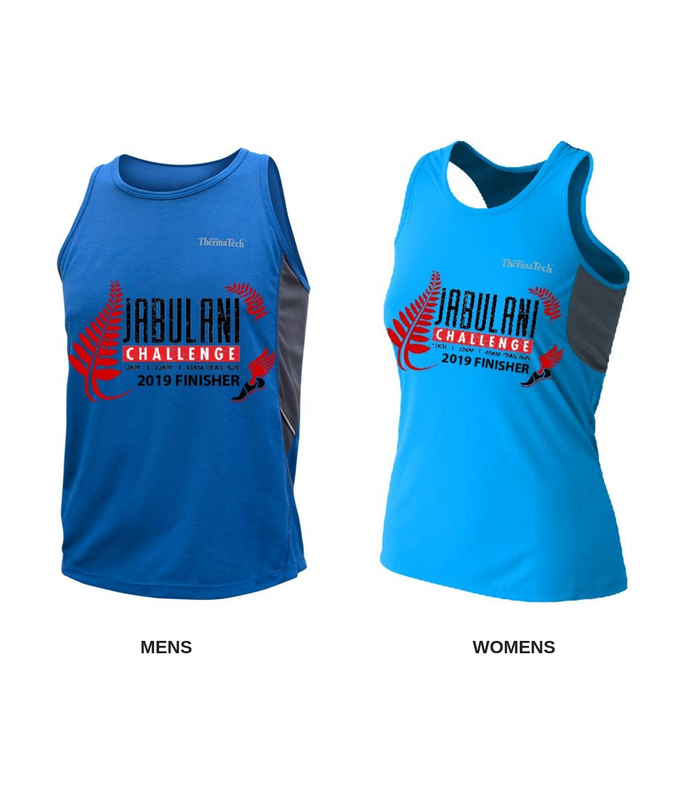 Jabulani Challenge 2019 Event Singlet from ThermaTech. We are pleased to include the high quality UPF50 ThermaTech Visor in the merchandise range. The visor is fully adjustable via a Velcro strap and is just what you need to keep the sun off your face without the overheating or hair constricting effects of a cap. One size fits all. Available in Black (limited quantities) or White. 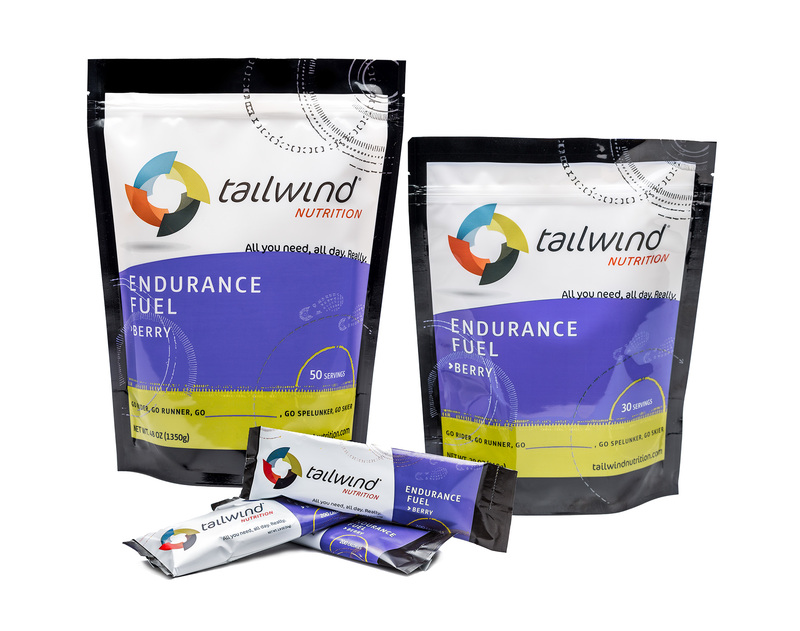 Tailwind Endurance Fuel is available on pre-order (via your Active.com entry registration ‘MyEvents’ portal) and posted up until Sunday 31st March 2019. Alternatively this product may be collected at the event. You will need to select the ‘Posted’ or ‘Event Pick Up’ option at the time of purchase. Go to www.active.com and log in with your username and password. Select ‘MyEvents’ from the name drop down box (top left) once logged in. 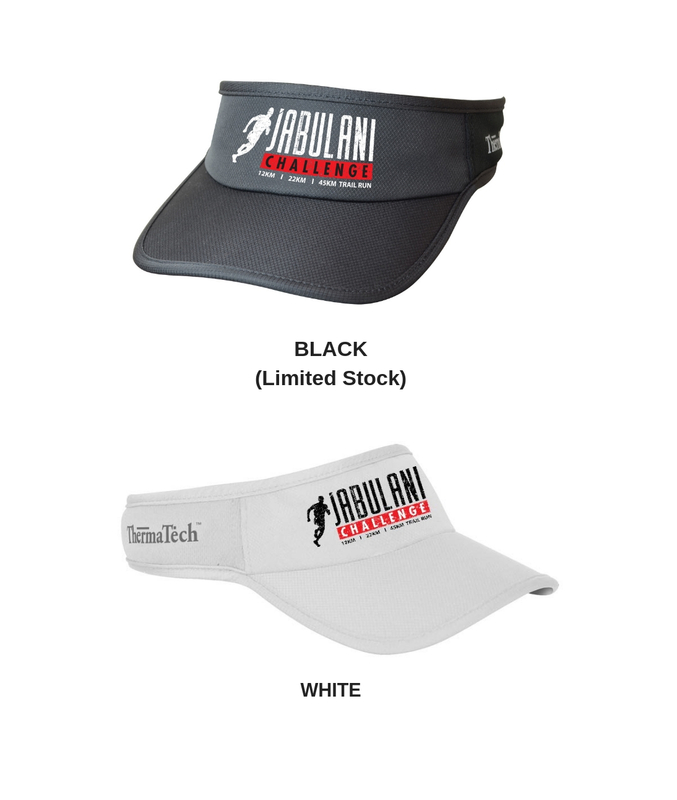 Select ‘Jabulani Challenge’ and you will be able to add your products.